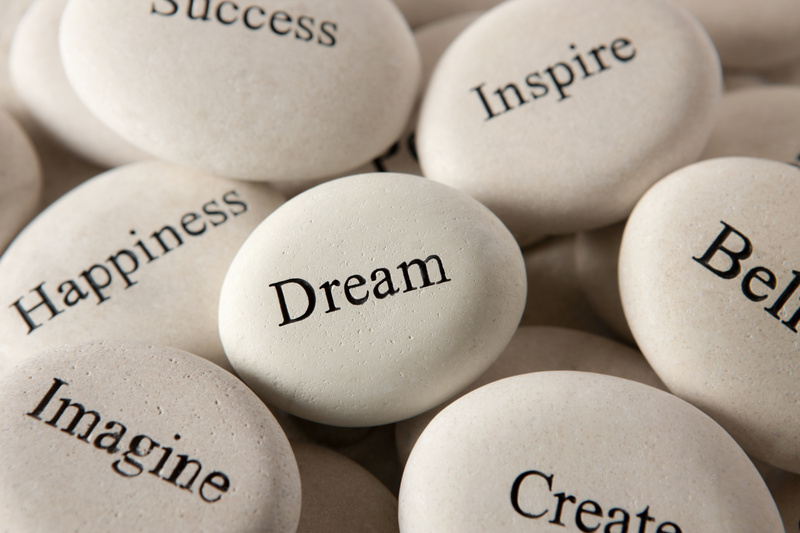 Life coaching is about dreaming, setting goals, charting a course, and achieving those dreams. Shoot for the Moon. Even if you miss, you’ll land among the Stars. (Les Brown). By aiming high, you achieve greater heights. By aiming low, there is always a gutter to grow. The choice is yours, so choose wisely.